I want to win because I love Papermate pens and mechanical pencils, and I use them all the time in my classroom. Thanks. I love Paper mate pens!!!! I would love to win the Papermate pencils and pens. I go through so many at work…they seem to grow legs and walk away? Also really could use whiteout. It seems someone always uses mine and never returns it. I would love to win, because as a teacher I always need an extra supply of pens and pencils. 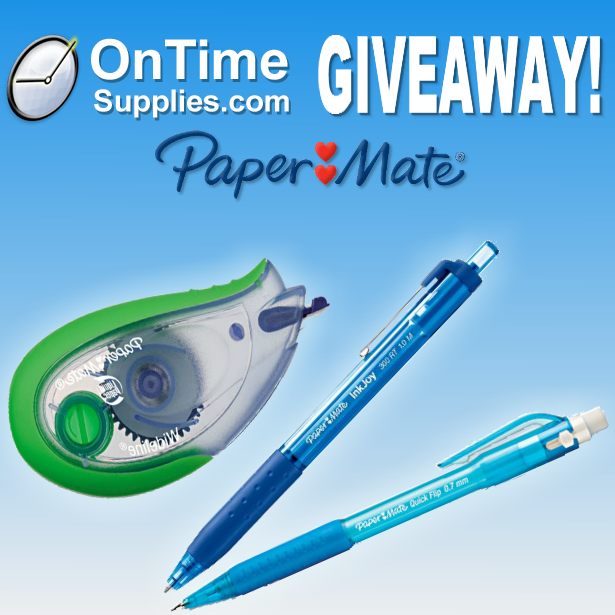 I would like to win because I love Papermate! Always useful! I would love to win because I will have my own classroom for the first time and I need everything! These supplies would really help set up a Writers’ Workshop. I would love to win this giveaway – not for me, but for my son. I am a teacher and my son just got his first teaching job and I would love to help him supply his room. Best of all, we will be colleagues at the same school! I would like to win because I love Papermate pens, and I have children that always need supplies. This would be great for any teacher’s classroom! We always need supplies! Thank you for the opportunity and good luck to everyone! I would love to win this because school starts in a few weeks and my 12 year old needs all of these items. She would be thrilled, as would I. Because I make a lot mistakes that could some correction tape! 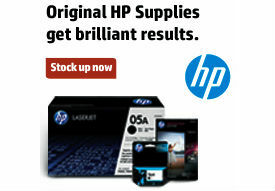 I would love to win to have these for my at home office. I buy papermate products the majority of the time. Always get good service from them. I should love to win because I am a single mother going back to college and I do not qualify for financial aid. This would cut down on some of my expenses! Some of the items teachers never seem to have enough of! This giveaway would help my family so much! We are not prepared for this upcoming school year yet but this would give us a great start! We have 5 little ones in school! I should win because these are great supplies and they would go a long way in my classroom!! Teaching in a Title I school the students often do not have the means to supply their own materials which as a result I end up doing to ensure my students do not feel left out. I should win because I love to use papermate pens and white out!~ I subscribe to the emails!